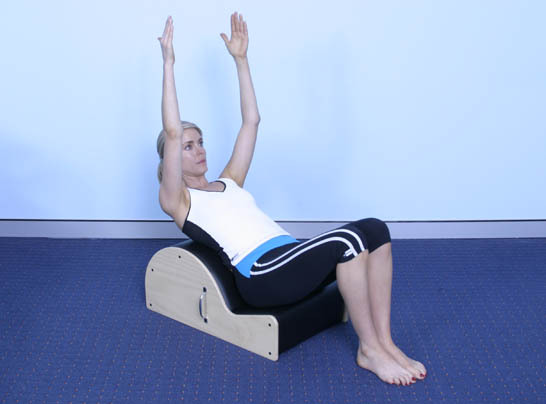 Also known as the ‘spine corrector’ the barrel is a rigid half oval apparatus designed for the correction of imbalances and improving control. It can be used as a rigid spine corrector for the treatment of stiff thoracic (upper back) and lumbar (lower back) spine, as well as for the correction of scoliosis. It can also be used for core strength and hip control through flexion, extension and rotational movements with the back stabilised against the semi-circular barrel. The barrel can also be used on the reformer or Cadillac to add another dimension to exercises.